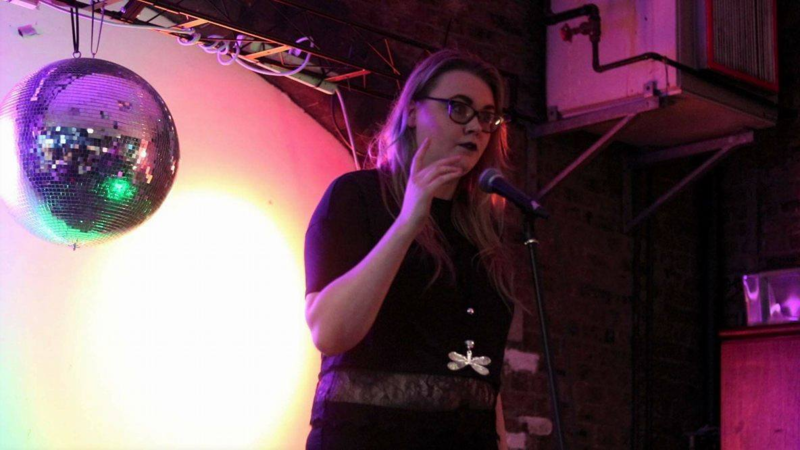 A Queen’s University Belfast student was crowned winner of the Intervarsity Poetry Slam competition held in the National College of Art and Design, on March 29th. Phoebe Brigginshaw won the overall competition in the event’s third consecutive year running. She was one of 18 third-level students from all around Ireland to battle it out for the top prize which went towards someone from Northern Ireland for the first time. Intervarsity Poetry Slam, in cooperation with Poetry Ireland, aims to create a spoken-word community between universities. It is free to attend to make it as accessible as possible to those who may be interested. He said that there are also opportunities for those involved to get their work featured further afield. Former participants, Stephen James Smith and Felicia Olusanya (Felispeaks), have all gone on to “achieve incredible things”, including headlining St. Patrick’s Day festival’s ‘Young Blood: The Beats and Voices of Our Generation’ show in the National Concert Hall. DCU was represented this year by Zainab Boladale and Mel Kavanagh. Speaking of her decision to partake in the competition, Boladale said that it was during her first year of university that she knew she wanted to put her name forward for the following year. “Intervarsity was my first ever live poetry slam and I remember being so moved by some of the poems that I knew I had to compete the following year”, Boladale said. “The first time I remember writing a poem was after reading Roald Dahl’s funny poetry collection and I remember looking it up online and somehow ended up watching spoken word poetry videos by ‘Sulibreaks’ about the education system. It was a few years after that I specifically started writing for spoken word,” she added.